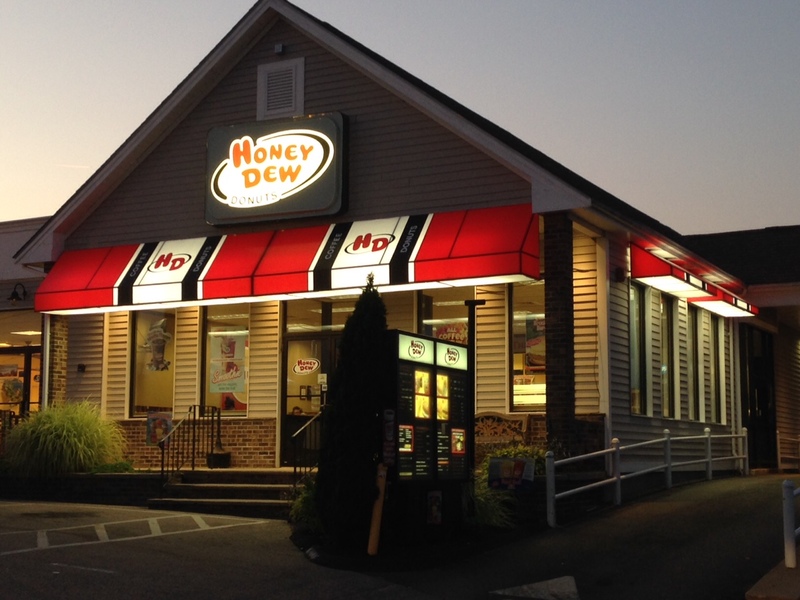 AA/Thrifty Sign & Awning’s illuminated awnings come in different styles and colors. They are made of durable materials that will withstand bad weather and last a long time. We can put your name, logo and any other business information on the awning. The biggest advantage of our illuminated awnings is that they attract attention from far away with the light they project, as well as added security for you business location.